If this doesn't sober you up ... I hate to see what will. 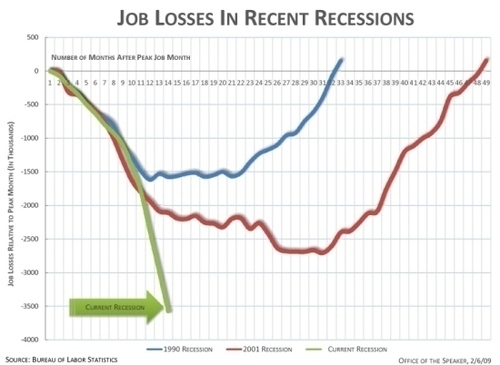 Feb and March are likely to show 500K + job losses also. Buy the ticket, strap your self in, and take the ride.